Platinum DJs has over 1200 Club DJ London & Kent bookings. Our DJs have gained valuable experience from residencies at Leicester Square Clubs and late licence bars including Sound, Yates, Oxygen, Club Ten and 7 years at the Tattershall Castle night Club in Westminster. Some of our Club DJs work at top Clubs such as Ministry of Sound in London. We have also performed for clubs in Ibiza such as Privilege, Pacha, Amnesia, Es Paradis, Eden and Ibiza Rocks. We worked at the Music Conference Miami and the Wickerman Festival in Scotland. Platinum’s DJs have worked for promotions such as Cream, Hed Kandi, Gallery, Judgement Sundays, Godskitchen, MTV, BBC Radio One and Pukka UP. 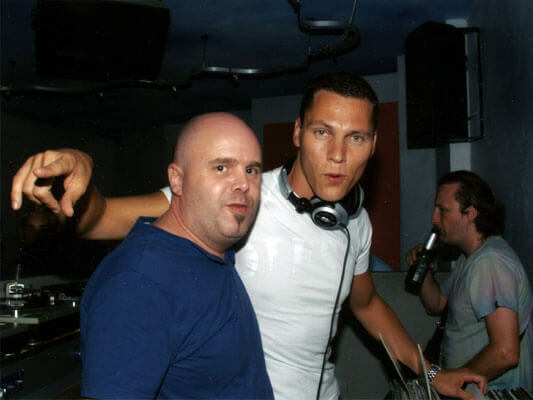 Platinum’s DJs have worked alongside famous DJs including Paul van Dyk, Tiesto, Pete Tong, Paul Oakenfold, Roger Sanchez, Eric Morillo, Fat Boy Slim, Carl Cox, Judge Jules, Seb Fontaine, Boy George, Armand van Helden and many others. Due to our experience in providing Club DJ London & Kent services in clubs all over the world since 1997, we are able to supply reliable, professional and highly entertaining DJ performances to your customers. It is critical to the success of any club to find the right Club DJ who plays the correct genres of music. 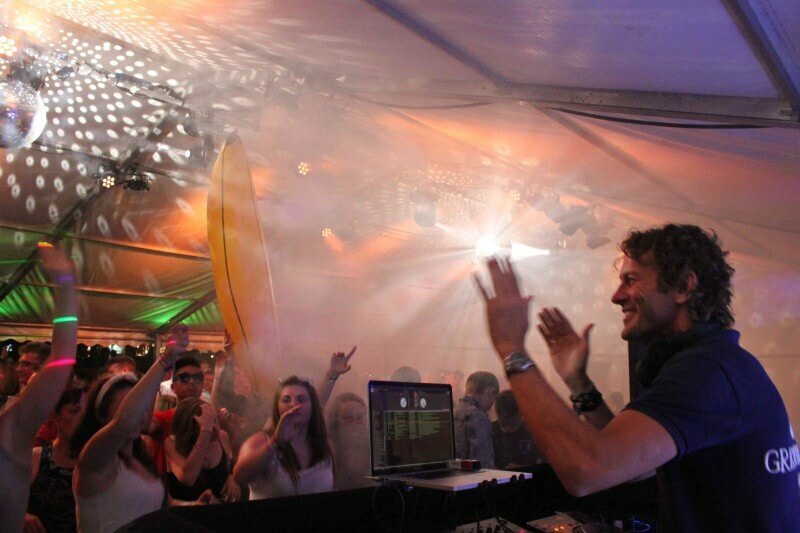 We have over 75 professional Club DJs on our books. Whatever genre genre your require be it mainstream or specialist we can match up to your music policy. Our Club DJ London & Kent roster holds DJs that play the latest Tech House, Progressive House, Trance and Deep House. RnB and Hip Hop to 70’s, 80’s, Club Classics, Chart/Pop to Drum & Bass, Dub Step and Garage. We provide full management of the DJs. This allows you to concentrate on other matters. For more information please visit our desktop version at www.platinum-djs.com. Discuss your plans, policies and concerns in detail with our friendly Booking Team without any obligation. We will be happy to answer any questions you may have with regard to your venue. Please call 01322 412494 to speak to us directly or send an email to [email protected].